Documents Required for SBI Home Loan : SBI is undoubtedly the best bank in India. It offers a various types of Home Loans to its customers. By taking a home loan from SBI, you can easily pay the loan amount through easy EMIs. 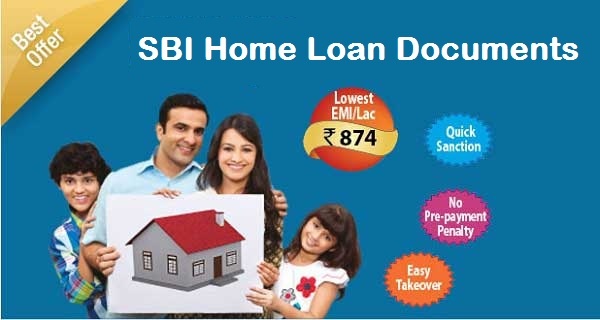 If you are looking to apply for Home Loan in SBI, you must know about the documents needed for SBI Home Loan. Once you know about all the documents required to apply for SBI Home Loan, you can complete the remaining formalities and wait for the bank to approve your Home Loan Application. Once your Home Loan Application is approved, you will need to submit your documents and down payment to start your SBI Home Loan. The main formalities to get SBI Home Loan is to check your Eligibility, Documents and the Down Payment Amount. Once you qualify for the above three, you will have no problem in getting a Home Loan from SBI. Let us know about some important SBI Home Loan Documents. Original Salary Certificate from employer. This is the complete list of Documents Required for SBI Home Loan. Get your SBI Home Loan documents ready to apply for Home loan now! If you are eligible for SBI Home Loan, gathering the SBI Home Loan Documents will not take much time. It is always a good practice to make a separate file for SBI Home Loan Documents, where you can keep all your documents together. 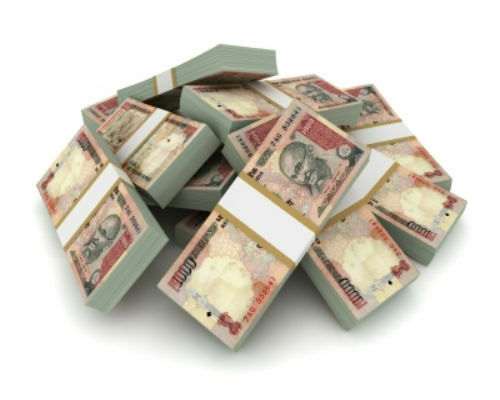 Previous How to Add Joint Account Holder(s) in Central Bank of India Account ? Can you also write a blog on home loan documents required from Vijaya bank?